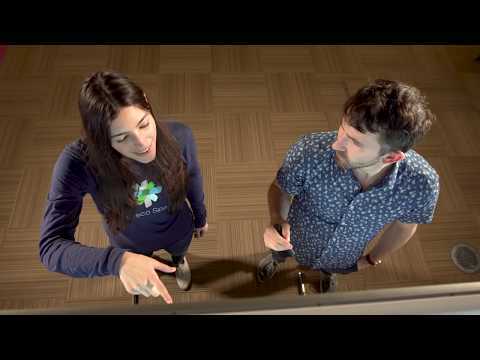 See how Cisco Webex Teams is at the center of his blockbuster successes. Jerry Bruckheimer has produced some of the most epic and exciting films in the industry. 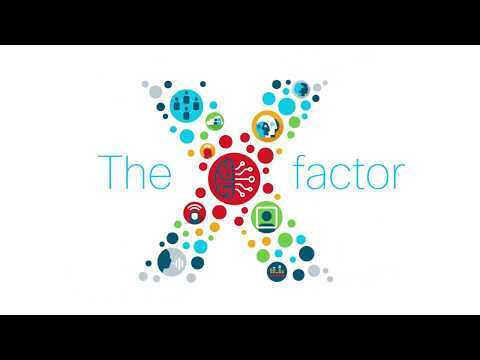 See how Cisco Webex Teams is at the center of his blockbuster successes.